The song continues through to the bridge and then the chorus again. 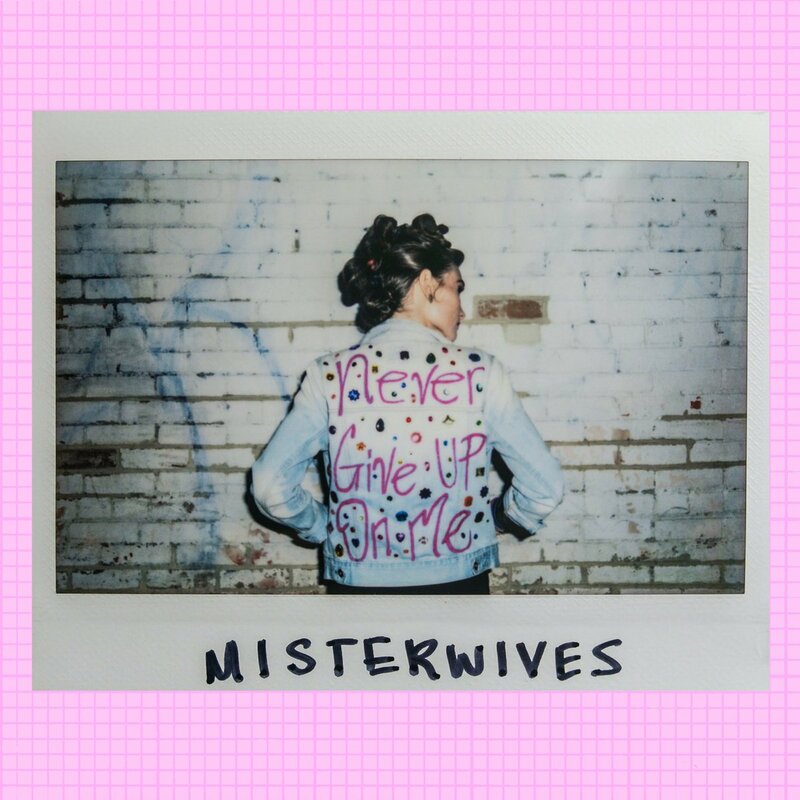 Raw and refined – the hand claps and guitar licks with a choir of voices in the back add to the authenticity that makes MisterWives. The songs ends with Mandy Lee’s vocals running up and down the scale and a final strong sing of the lyrics “don’t you give up on me” to drive it home. The song truly touches on how it feels when you are so loved that you honestly sometimes don’t even know why that person loves you. It’s intangible. It’s unconditional.